Quite literally if the wind picks up. As such, I thought Autumn would be the best time to relaunch T&M, kind of. You may have noticed the blog has had a little facelift in the past few days. I felt like I just needed something a little simpler, a little bit more "me" and not so blogger fancy. I did love my last layout, it felt super slick and very "now", but I missed having the little sidebar, and I felt like it was a little restrictive. I love my new one (thanks Pigdig). I've kept the colours very similar, so blues and greys, but added little coral accents as well - which actually matches how we're decorating our lounge. Good times. It feels very "me", fresh but a little bit fun. In terms of content, I'm super conscious that I want it to be regular, what I like to write about, what you guys want to see, but that I'm not just churning out content for the sake of it. I also really want to incorporate more videos. So I've come up with a little plan for my content. TOPICS: I'm going to focus it on four main topic areas; beauty, style, home and life. These are all topics I really enjoy brainstorming, planning and writing about. Home is relatively new since we've come into our new house, but I love writing about my inspiration, purchases and styling and I know you guys have asked for more on this as well so stay tuned. FREQUENCY: When I've been planning, I always feel a little like three posts a week isn't enough, and five is too much. Maybe that's just me... So, what I'm going to do is look at doing three blog posts a week - all will be a different topic - and then I'll be doing 2 videos on my YT channel a week (more to come on that in a moment). I'll be looking to post on Monday's, Wednesday's and Friday's to start with and will monitor how you guys interact on those days and then I'll keep reviewing this to make sure you guys get content you want, on the days you want. YOUTUBE: I have absolutely loved doing videos lately. I've always dipped in and out of my YT, but I've loved it and really want to commit to doing it properly. So I'll be trying to do 2 videos a week - these won't be on the blog, they'll be directly on the channel. Topics on here will really vary, I'm still playing around with what I like to do, but let me know what you like to see. I'll be posting on Tuesday's and Thursday's as of next week, so please go and subscribe to my channel to keep up with those! I've put a direct like in my nav bar now so it's super easy to find! SOCIAL: I'm super conscious I'm not the best at posting on my social channels and interacting, but as a social media marketer, I know how important this is. So I'm going to really commit to making an effort with her. 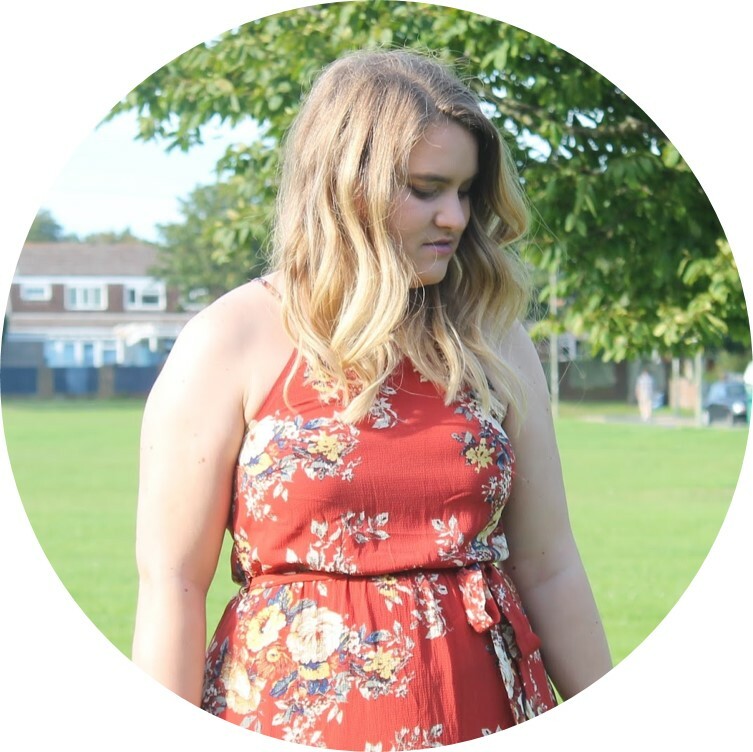 I love the blogging community (most of the time - so many dramas recently), and I want to get more involved. I'd love if you'd come and say hello on any of my channels, like Twitter, Instagram and Facebook. I'll be sure to say hello back! So yeah - let's celebrate a new era of T&M! My life has been so hectic past couple of years, and the blog has suffered. But it's slowed right down which is great - so I can really commit to this. I'm so excited to get more involved in the blog, and really commit to it, and I hope you guys love it! I'd love to know any posts you want to see, any topics you think I should look into, or improvements you think I should make so pop your comments below. Thank you to everyone who is still with me for all the support, commitment and love - I'm still amazed that there's a community out there that actually reads what I write. CRAZY! But thank you - love you guys! !